-Level Design by me. Used Kenney.nl's tiles for that. -Character is UnrealStickFigure2D from the example. -Audio: Soundtrack "Purity - CC0 Pack from HalcyonicFalconX" , SoundEffects "From UniversalSoundFX bought from marketplace". -Everything else was made by me. Description: SkyUnlimited Inc. is the perfect place for reaching finincial and proffesional heights. Make unlimited amount of money for yourself and let others do the same if they deserve it. Every employee asks to increase their pay. 1. Your every answer influences the employees' morale one way or another. 2. Positive response lowers the employee's efficiency but raises the morale. Negative response only lowers the morale. 3. Low morale makes the employee quit the company, which in turn lowers the morale of every remaining employee. 4. Poor efficiency leads to money loss. 5. The message might contain contradictions or confirmation of the skills and characteristics of the employee which you can find on his card. Boris CAN Fly! 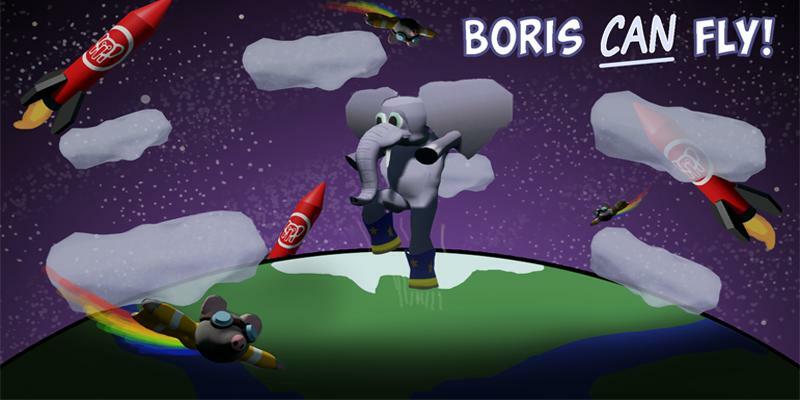 is a procedurally generated 3D platforming game where you play as an elephant named Boris who dreams of flying. 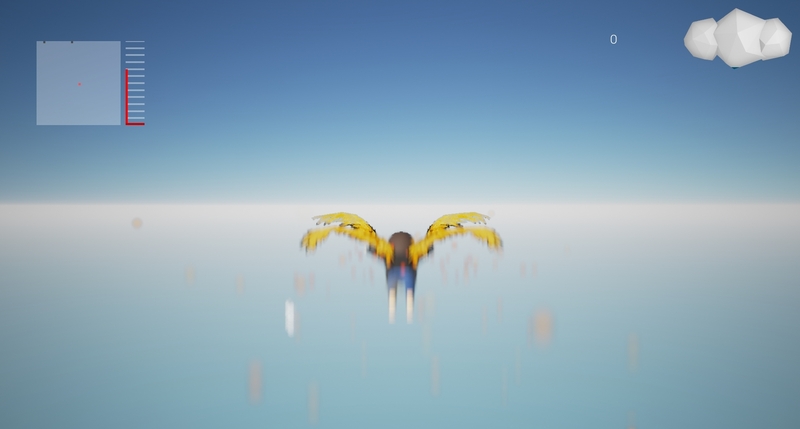 Jump on clouds, collect coins, and avoid wingsuit mice as you platform your way to the skies! Last edited by Clysmic; 03-14-2016, 01:48 AM. 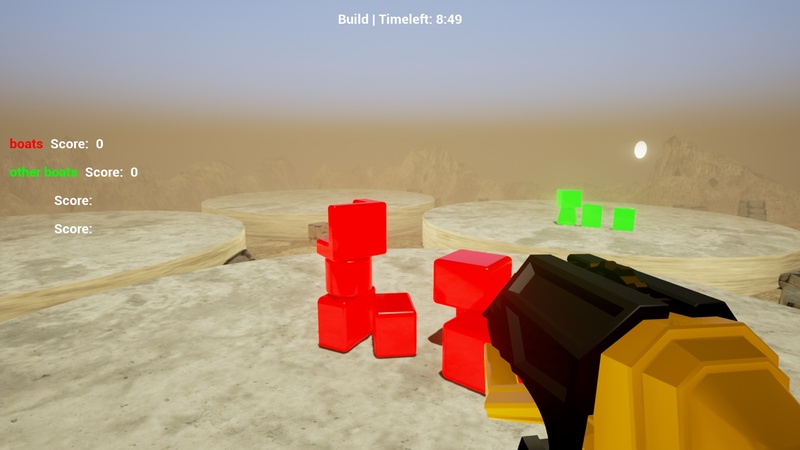 Create the mightiest tower you can within the time limit, but make sure it is stable enough to withstand destruction from your opponents in this competitive multiplayer physics game! Go head to head against up to three friends and build up the tallest and most stable tower you can! but make sure your tower can also take some hits, because after building, you and your opponents get the opportunity to destroy each other's creations. Points are awarded based on who has the tallest tower both after building and after destruction. The best towers are both tall and stable! Last edited by BaronVonBear; 04-18-2016, 02:00 AM. Reason: Was a dumb-dumb and accidently deleted the download link. Hi guys! Here's our submission! We used a default UE Mannequin and a few third party sound effects. Last edited by FreemanNGT; 03-14-2016, 12:05 AM. You are a pig, you lost your balloon, You must climb higher and higher into the sky to get your balloon back. 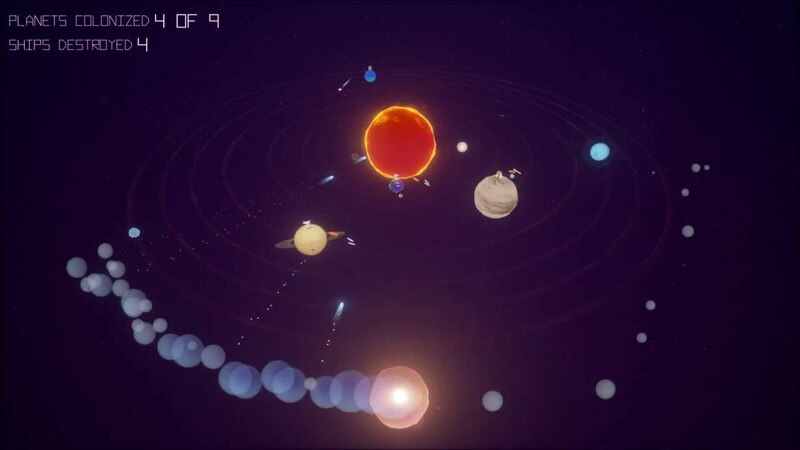 Game : Hold off Humanity's propagation throughout the Solar System for as long as possible! A and D - Rotate your Celestial Body. Left Shift (tap while moving) - Boost your speed for a short interval. Left Mouse Button - Launch Comets. The game ends when the Solar System is fully colonized. Stop as many ships as possible before that happens! Both Boost and Comet Launch intervals are controlled by a cooldown indicated by the colour of your Celestial Body. All assets and code created during the jam, some sound effects and font sourced from the internet. Last edited by raisedbywoes; 03-14-2016, 01:47 PM. 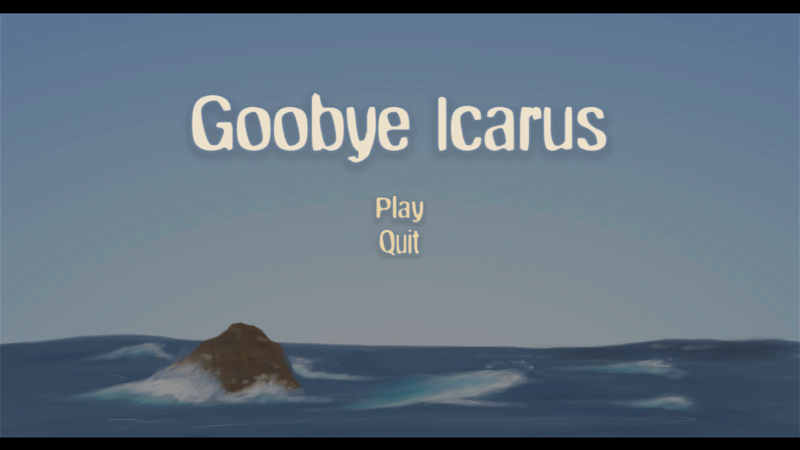 You've lived on a Icarus, a floating island heald up by the power of mysterious crystals, since you were a kid. a new floating island that can support life for time to come. 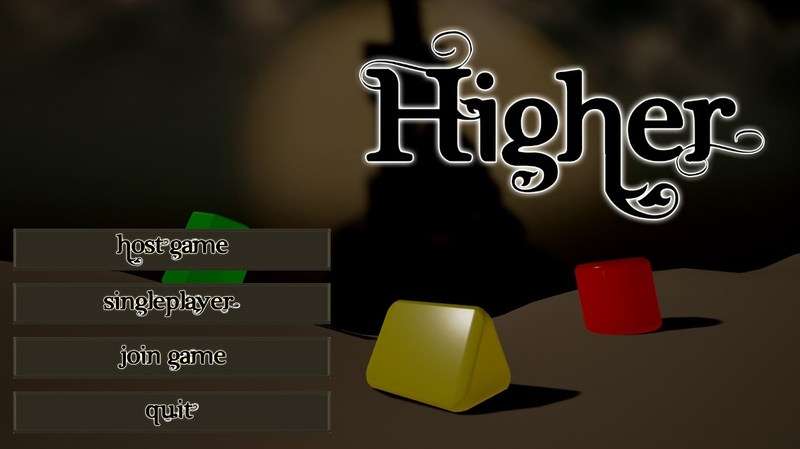 Use your left mouse button to shoot down falling rocks and pirate ships! It's a small world, and you're stuck on it! Fly your spaceship and destroy the shield generators keeping you in. Follow the arrow if you're lost and most importantly, do a barrel roll. Last edited by DigiBotts; 03-14-2016, 04:40 PM. Kirill Shkarbanenko, Vlad Nuranov, Alexey Lipatov, Mikhail Bevz. 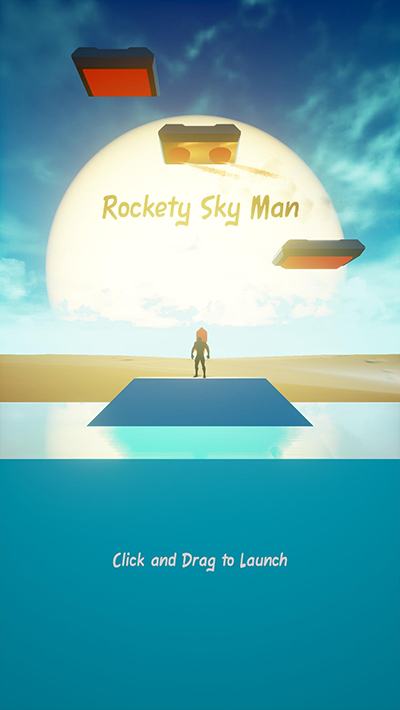 Info: A small platformer, which tells (or tries to, since we didn't manage to finish everything we wanted, but we'll develop the idea a bit later :3) the story about a guy, who is climbing up to the sky, striving for his life. Last edited by Llyric; 03-13-2016, 11:52 PM. 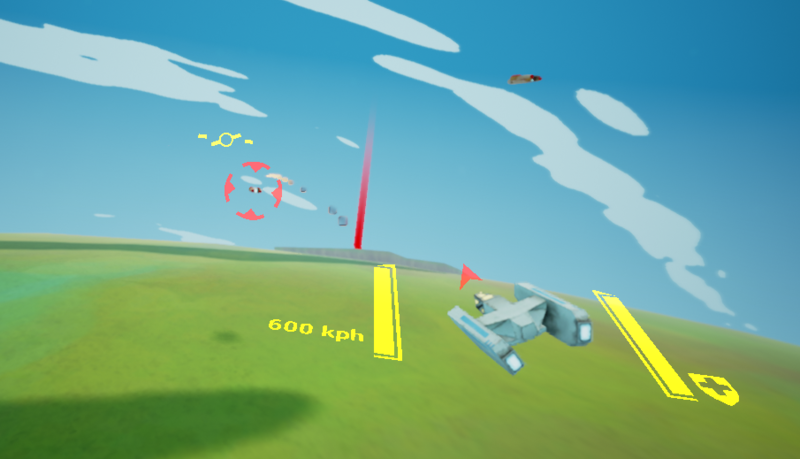 Ultra Hyper Sky Defender Alpha Plus is an on rails shooter in the style of Starfox or Space Harrier. 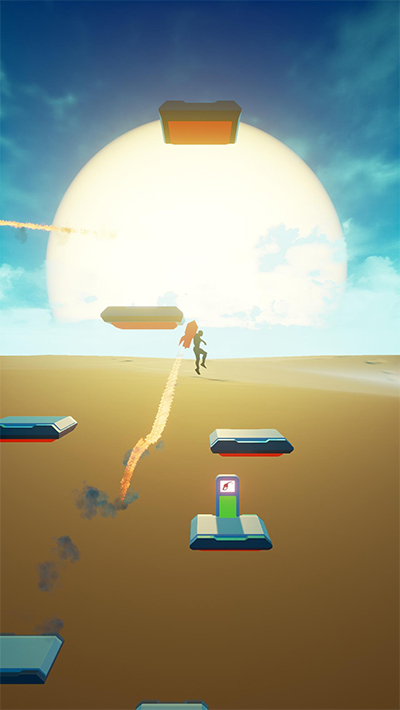 Your jetpack has been lost, and you are spiraling towards the ground. 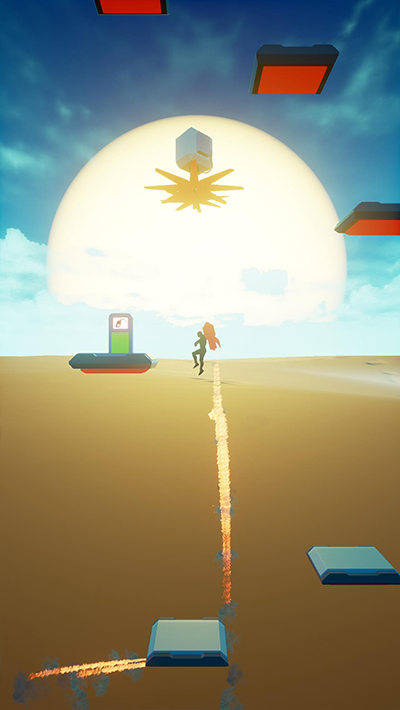 Avoid debris and enemies to catch up to your jetpack and take the fight back to the ship that knocked you out of the sky in the first place. Last edited by iUltimateLP; 03-14-2016, 12:04 PM.